I was hoping for sunshine… at least no rain or snow… and got fog. 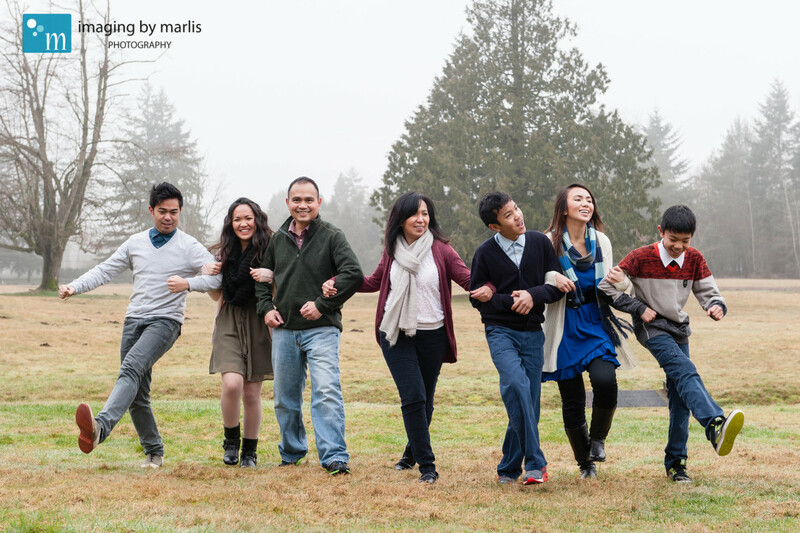 That didn’t deter our family portrait session on Saturday! Everyone was out with full smiles and put up with the wet grass and cool winter temperatures. 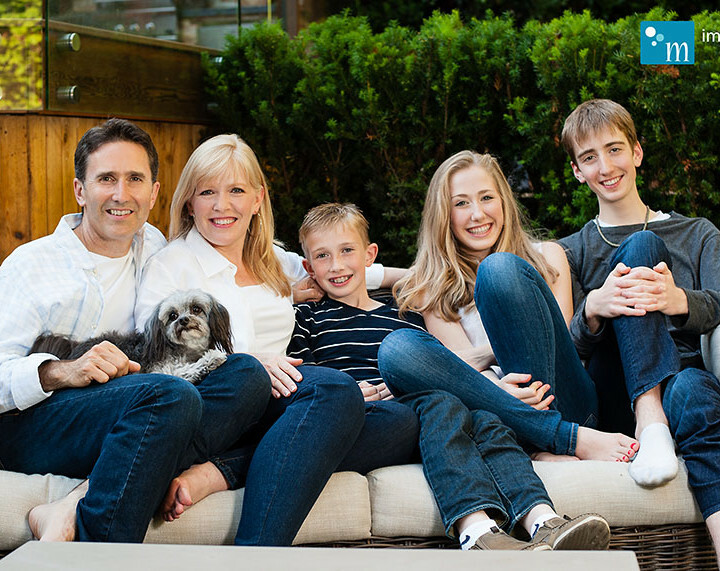 This family of seven was such a delight to work with. Here’s a little preview from the session on Saturday (full blog post to follow in a few weeks!). Thanks to Belle Ancell for the assist (and this image). This is just a preview! More to come soon. 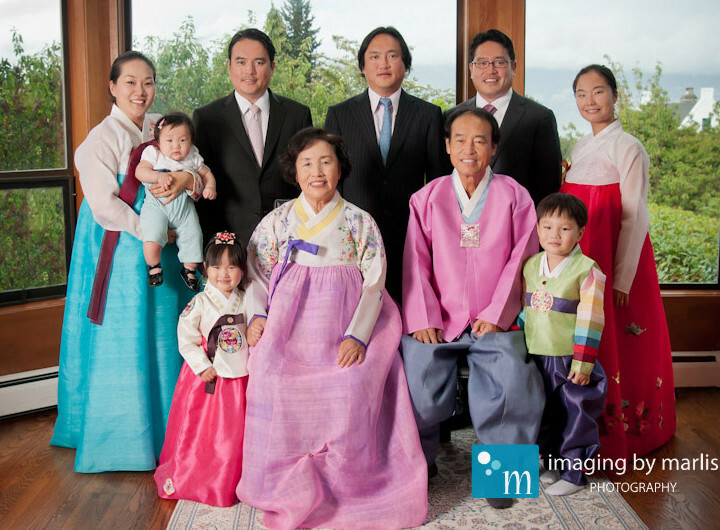 Contact Marlis to find out more about booking a family portrait session!